As an Irishman living in Dublin…may I say Thanks lads. However I had heard that Barclay’s assets were over eur 1 trillion…so I was thinking that eur 190 bln was a bit …well …well let me out it this way…You might have been a bit more generous…Come on lads you can do better than eur 190 bln…How do you think the second most productive economy on the planet with is going to be able to afford the Chataeau Lafitte 1950 to celebrate its 9% GDP on only eur 190 billon? Anyway..keep it comin’ guys. Oi Lloyds and the others Hurry up. Somewhat sensationalist. Barclays manages in the region of £1.3 trillion. Moves like this will ensure that London remains the financial capital of the world regardless of Brexit. Paul Blom, you are either delusional, or suffer from irremediable stupidity! Yeah, the 190 Billion going to Dublin is only just part of the full High Court Grant. 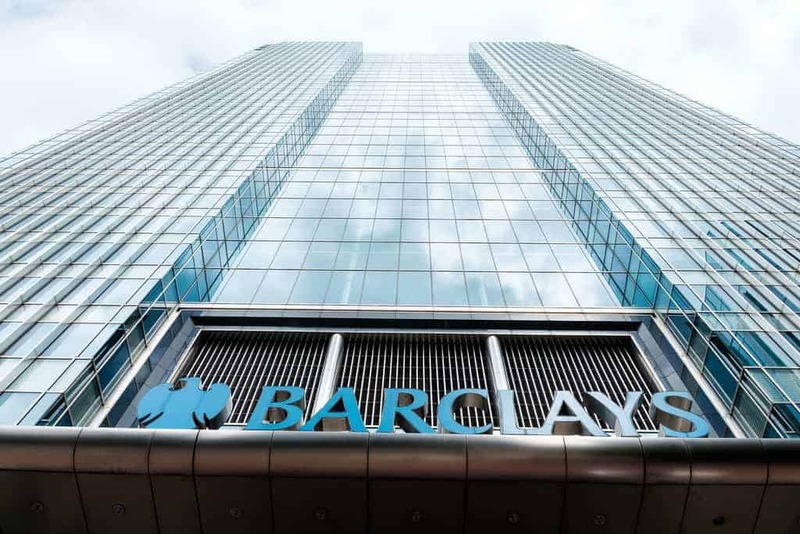 Barclays is moving another 700 Billion to Amsterdam! RBS is doing the same, and we know that there are at least 17 more banks and financial institutions in the City of London, moving staff, assets, services and even HQ registrations to Paris and Frankfurt. Additionally, Volkswagen, Mini, BMW, Jaguar Land-Rover and Nissan are all taking steps to move operations partial or wholly. Dyson is moving to Singapore. The list of the damage is ENDLESS! This Country is hemorrhaging assets, cash, hedge funds, pension funds, liquid assets, bullion, foreign talent, University professors, scientists, I see no end to the list of stuff that has already happened. The REMAIN campaign warned this would happen, but was dismissed as PROJECT FEAR. Well, welcome to PROJECT FACT. I am pointing a very pointy accusatory finger at all the Brexiteers!!! You committed TREASON against this Country. This is TREASON!